In line with the Bank's move in ensuring smooth and easy way of banking, FirstBank customers can now update their current phone number on the SMS alert platform to a new phone number easily using First Bank ATMs nationwide without coming to the bank to fill phone number update forms. Oh yes!! This saves you a lot of stress. You may have lost your simcard years ago, your phone may have been stolen or lost together with your simcard and along the line, the stress of retrieving the line weighs you down. This causes you not to receive alerts anymore after each cash transaction you make. In your best interest, phone number update is now possible for all FirstBank customers through FirstBank ATMs nationwide. 1. Visit any FirstBank ATM. Insert your ATM card and wait for a few seconds. 2. Three options display immediately for you to select. To change your phone number, press the button for the last option on the display menu which reads UPDATE PHONE NUMBER. 3. A message shows "Retrieving current phone number". In a few seconds, your current phone number will be displayed. You now have the option of changing it by pressing "CHANGE" and inputting your new phone number. Then press send. You will get a message saying “Phone number change successful”. Voila. Your new phone number is automatically added to the SMS alert platform. 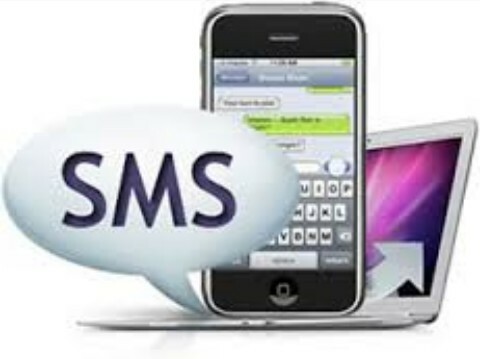 Please note that it takes 24-48 hours for SMS alerts to be sent to your new phone number.